I’ve been an audiophile for the last 30 years, and I don’t know if this is a quality or a fault. 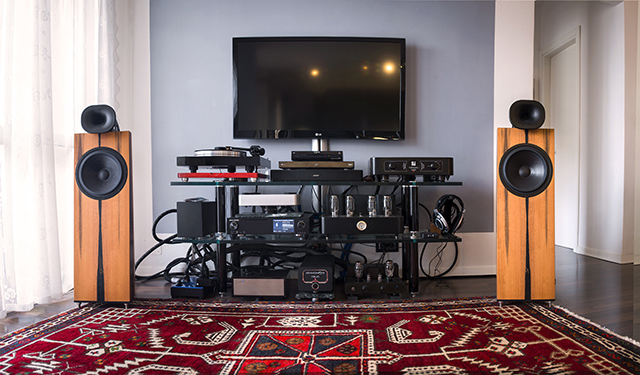 To be honest I think that our passion goes along with the passion for music, only more oriented to HiFi-Systems and the world around them. Why did I choose Blumenhofer? I met Blumenhofer Acoustics by chance. 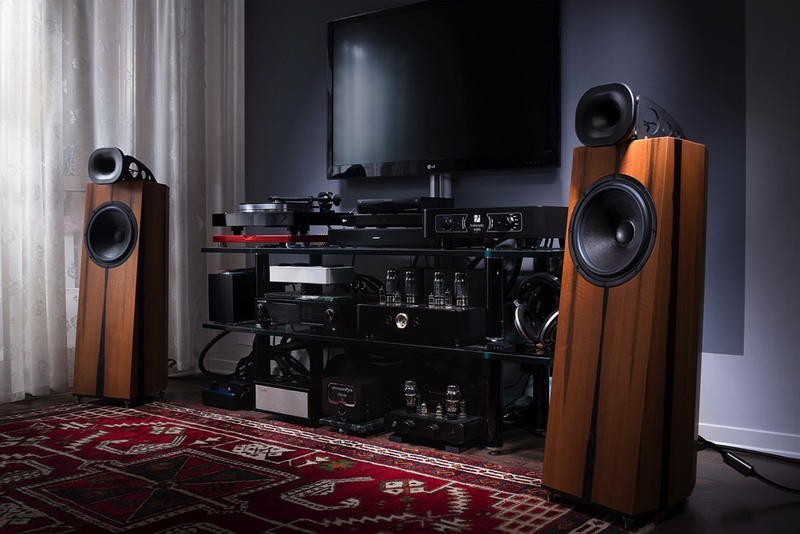 I’ve owned loudspeakers of many different brands from around the world: British, Italian, French, Americans, Singapore’s… many of them. 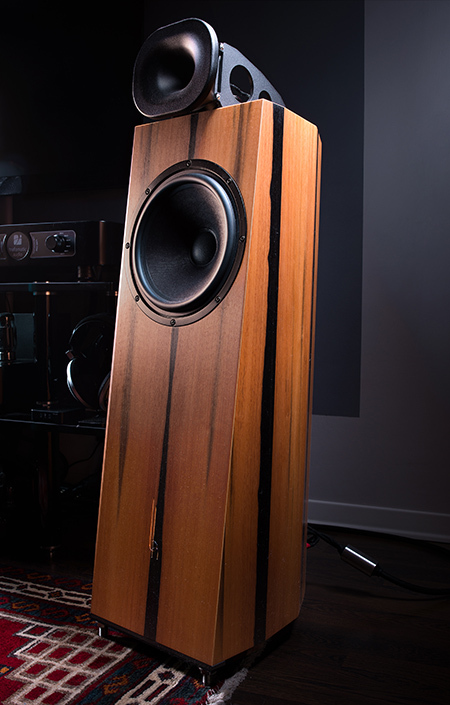 I’ve always been very curious for Horn loudspeakers, but when I had the chance to try them they proved unsatisfying, I would even say intrusive. Unsatisfied as I was, I still was curious of this peculiar philosophy. Until a couple of years ago, midway upon the journey of my life, I found myself within a basement dark. Yes, a basement. In the house of the Slovenian dealer for Blumenhofer, where big Fun 17 and a couple of Genuin 3 MKII were playing. I confess: with the Genuin it was love at first listening. No listening struggle, huge sound scene, powerful and quick bass! I didn’t hesitate much. I didn’t even wanted to try them at home. Those loudspeakers had to be mine! And so they were, after a couple of months. Cartridge: Van den Hul Crimson S.E.